Sell product from Any Country to Any Country! (Even you don't create online shop, you are welcome to register and have you own Multi-language homepage. 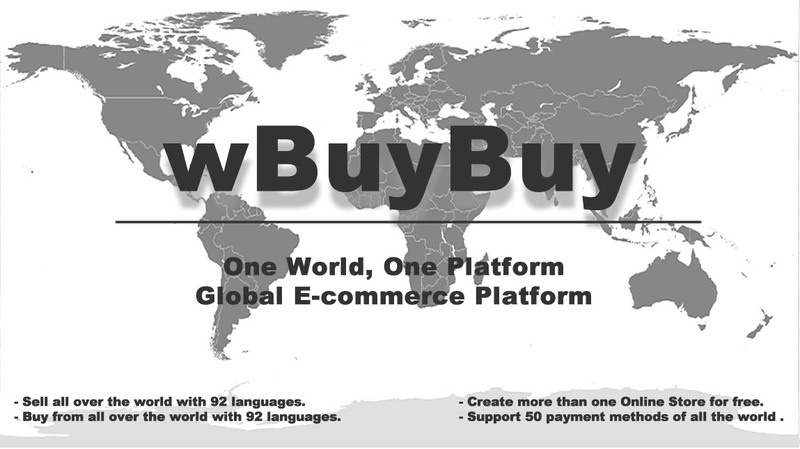 3) Multilingual online free shop, free to list product! ! Support 92 languages+Automatic translation function+human translation function. 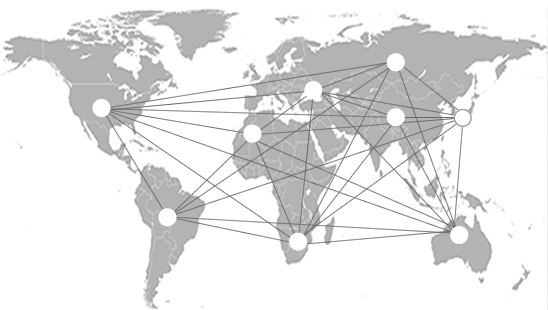 Sell products from any country to any country. For example, Sell products from US to all over the world, from China to All over the world. 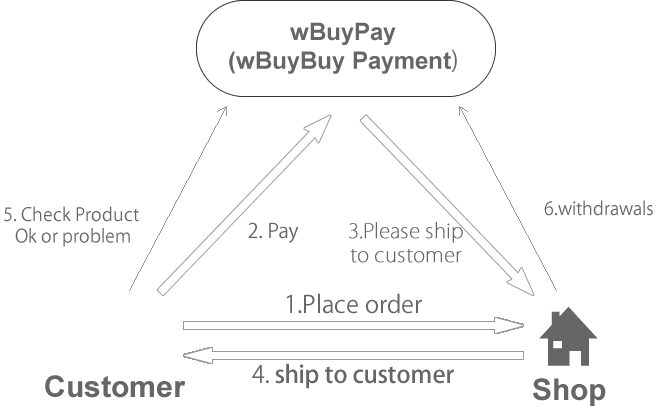 Overseas shipping fee automatic calculation function of popular International Express(EMS, UPS, Fedex, DHL) integrated. Post updates with multi languages on personal page. This can make customers know who are selling products, and set their minds at rest.